Home » MARKETING MANAGEMENT » What is Customer Experience Management and its Importance? 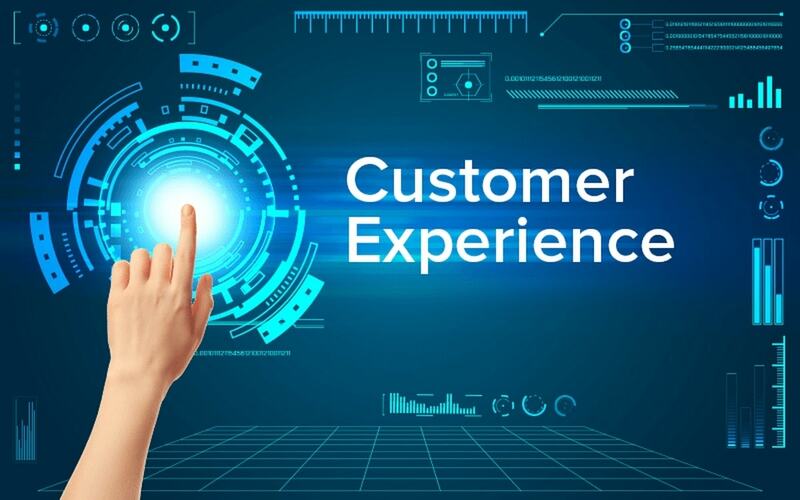 Customer experience can be defined as a collection of interaction or experience of the customer while buying the product or availing the service from customers’ point of view. It could be reaction or feeling – conscious or subconscious – of the customer to the product or promotion or anything which is related to the buying process. The customer experience starts right from the promotion of product or service by the company till the buying process and after sales service. A good customer experience can be evaluated by repeat buying or repeat sale. 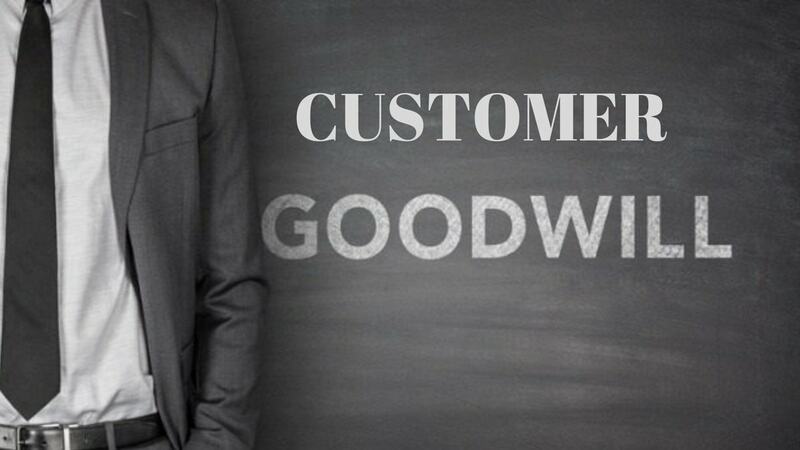 Companies have rated customer experience as one of the most important criteria for customer satisfaction, goodwill and to increase brand equity in the market. How to Manage Customer Experience? Customer experience management is overseeing the process of processing and executing the reactions to the customer reactions. This would be carried out either to meet or exceed the expectations of the customer and thereby increase customer satisfaction. It is not a onetime strategy to execute rather it is a continuously developing process based on inputs provided by customers and experiences. Customer experience can never attain a level of completeness and saturation because it can always be improved. Customer experience is something which is measured relative to other companies and no company can provide perfect customer experience. 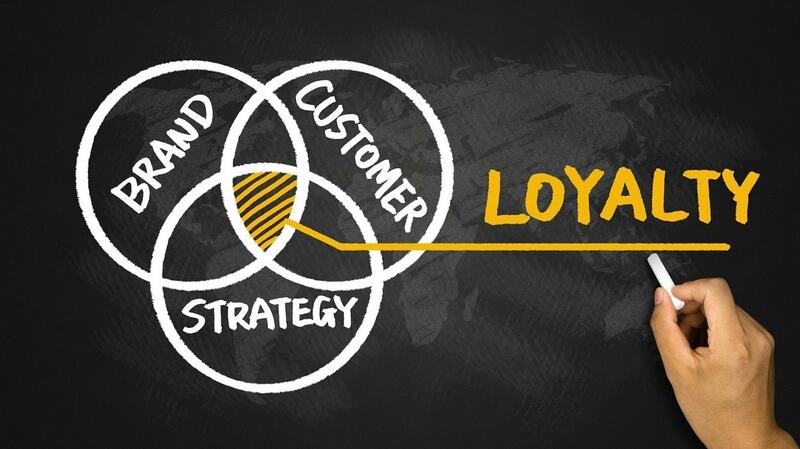 Reiterate the branding in order to promote Brand Recall via a variety of experiences: A successful customer experience management helps in building and developing brands in the minds of the customer, which ultimately helps in the long-term association of the customers and the company. 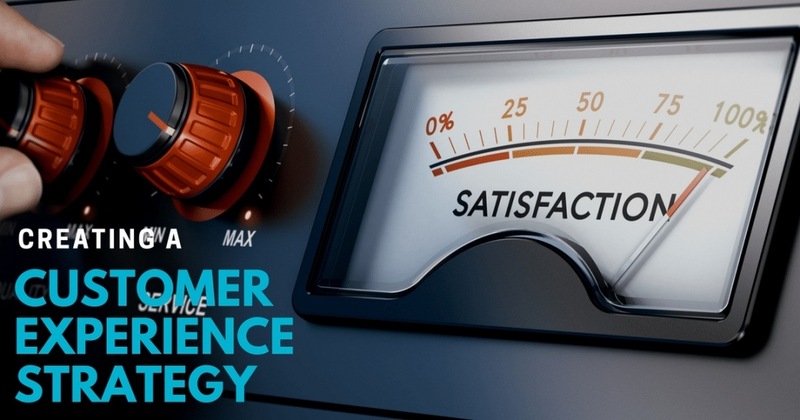 Customer experience management helps to improve Brand loyalty with the help of better and positive customer interactions, customer satisfaction and customer goodwill. In the long run, these are assets for any company to grow and build future upon. The customer service and Sales teams are the first points of contact for customers. Training should be provided to both the teams emphasizing the importance of providing better customer experience. Since they are the face of the company to the customers, a standard protocol should be devised for customers in order to maintain customer experience standards. It doesn’t stop at simply training but it also continues with overseeing the application of the same by the staff to the customers. The customer experience teams should be trained to greet each customer personally with a personal welcome gesture. 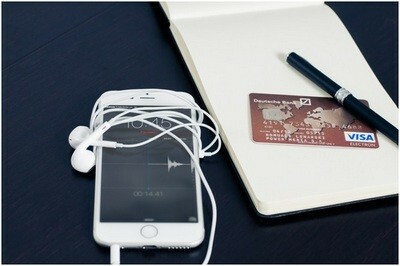 Every interaction with the customer should be personal in order to bring a unique feel to the customer experience. Being just a sales or customer representative with standard texts, although a proper approach, would never excel in customer experience. Instead of being a solution provider, suggesting in order to close the sale, if necessary, are a few things that can be followed. For this understanding correct customer touchpoints are necessary. For example, it wouldn’t be correct to promote a new product to a customer who has a complaint about an existing product. Rather proactively promoting a product to a customer when he is walking in front of the store would be the right approach. The importance of knowing the customer profile cannot be emphasized enough. The company should know everything there is to know about their customers when it comes to buying it. Generation of need preferred buying medium, time, occasion, tastes, age distribution and such things which help in proper positioning and targeting of the product to the right set of customers is crucial. Personalization can only be done effectively if you know your customer. There are several ways to obtain data such as market research, sales team, competitor data etc. Involvement of social media has made it even easier to access such data. For example, Facebook pages give Customer insights which have detailed reports of data like customer age group distribution, geography, gender, number of clicks, number of likes, dislikes, time at which maximum users are online etc. This gives a detailed insight into understanding the customer and customizing the promotion accordingly in order to manage the customer experience more effectively. A part of customer experience is dealing with customer service and sales team. It is very important that the sales pitching should be realistic rather than an unrealistic one. For this process, monitoring is important on the company’s part. 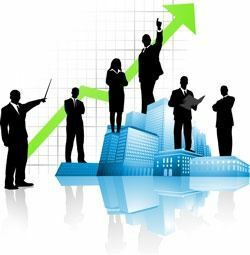 One wrong message from the sales team can geometrically amplify customer expectations and if they are not met, it results in bad customer experience and hence monitoring the sales team is important. The next entity in this process is customer service team. 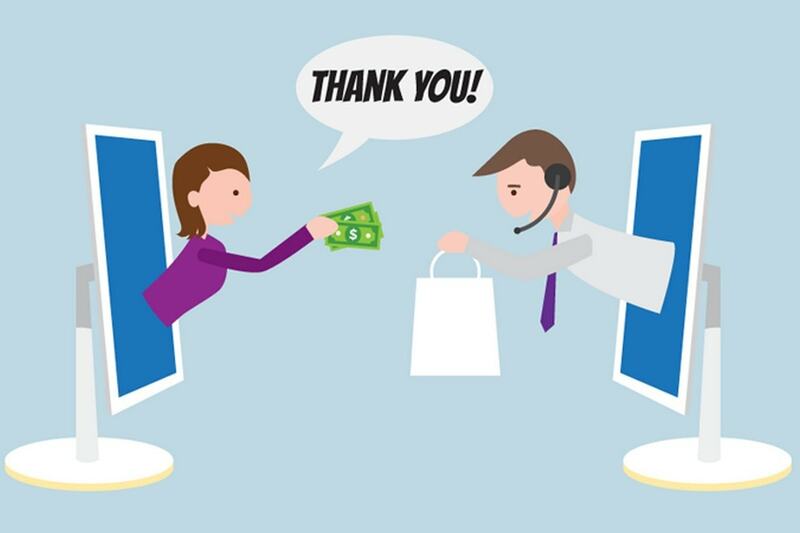 An effective and fast customer service can save business and ensure customer loyalty. Industries like aviation sector, hotel industry, and hospitals rely solely on providing top-notch customer experience. One dissatisfied customer can spread a negative word of mouth and the company could lose ten potential prospects based on customer service. Hence it is very important to monitor Sales and Customer service teams in order to manage customer experiences. This is one of the basic necessities for excellent customer experience management – to ensure a unique and best in the market product or service. Customers avail a service or buy a product based on their need and if the need is not properly fulfilled, chances are the customer experience will turn negative. An excellent product can always make customers loyal to brand and it also is an important step to provide excellent customer experience. For example, iPad is undoubtedly the market leader in tablet market. If the customer buys any other tablet based on economic price, chances are he wont be satisfied and later return to buying iPad because although costly, Apple has ensured that the standards are the best in the market and once the customer is satisfied with the product, price and other factors would not be a hindrance. For years, people have Southwest airlines as best owing to its service. The idea of management is to focus on internal stakeholders which are employees. They say that we ensure that our employees are satisfied with their job since they are the ones who represent us to customers and a satisfied employee will always be responsible for better customer experience by providing a better service. Similarly, Starbucks focuses on employee training excessively. The training and development focus on not only developing them as better employees but also as better human. People don’t pay for an expensive coffee, rather they pay for the experience. One has to ensure that product or service is of superior quality in order to excel at customer experience. Effective customer experience management finally comes down to the work culture, business ethics of the company and transparency and trust of the customer over the company. No customer would interact with a company if the state of the employees is not good or where there is no transparency in operations. To develop trust, transparency is essential. For example, people won’t trust a burger joint which has cheap meat burgers but the process of procuring the meat is shady. If the company is not willing to disclose the process of buying meat to the customers, there would be no trust and customers would move on to another smaller burger joint even if it’s not famous but the processes are crystal clear. One of the main reason McDonald’s was able to grow exponentially throughout the world was standardization of their outlets. One can walk in any McDonalds in the world and get the same feeling everywhere. Differences include only in terms of menu options which are customized as per different geographies. This standardization adds to the customer experience and managing it is very important. Following its footsteps, others have joined the league like KFC, Burger King, Subway etc. Above was the complete description of Customer experience management, its importance and how to manage customer experience in your organization. Hope the article helps you in my business / organization. 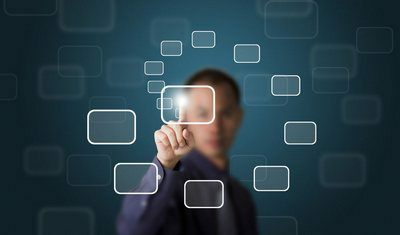 What is Customer Experience Strategy and How to Build it?